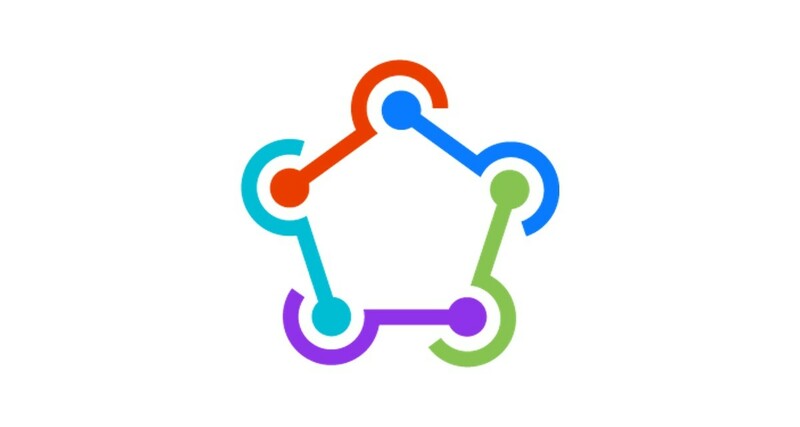 Now part of Twitter Fabric, fastlane shows no signs of slowing down. Its latest tool, WatchBuild, is aimed at developers who don’t want to watch the slow wheels of iTunes Connect turn, or forget to check up on it later. What WatchBuild does is — well, it watches your build for you. Instead of watching iTunes connect to see when your app is ready, WatchBuild keeps an eye on it and notifies you when it’s done. When you upload a new binary from Xcode to iTunes Connect, you have to wait until it’s done processing before you can submit it to the App Store. As the #iosprocessingtime varies from a few minutes to multiple hours, it’s easy to forget to check iTunes Connect to see if the build is ready. WatchBuild lets you know as soon as it is done. WatchBuild is a simple standalone tool that shows a notification once your newly uploaded build was successfully processed by iTunes Connect. Once the build is ready to be pushed to TestFlight or for review, you get a OS X notification. You can even directly click on the notification to open the build on iTunes Connect. I already like fastlane’s suite of tools, and automating developer time spent babysitting iTunes Connect should be a popular addition.